In the past decade, especially, much has been written about Iranian memoirs and particularly the nonfiction of Iranian females of the diaspora. 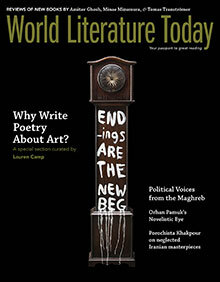 Within that, many Iranian American fiction writers (such as myself) have also earned some recognition. But I chose to look at some work that might have escaped the eye of those scanning for Iran. From old and obscure Iranian classics to new work by writers of Iranian ancestry who don’t identify with Iran or Iranian subject matters, this list features some off-the-beaten-track masterpieces for those interested in seeing just how eclectic Iran and the Iranian psyche can be. 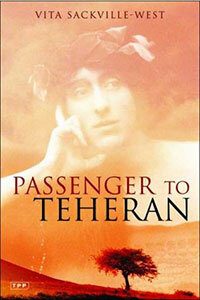 Vita Sackville-West’s Passenger to Teheran is a 1926 travelogue based on her travels from London to Persia to visit her diplomat husband. Egypt, India, and Iraq are featured as well. The humor is especially notable in this outsider memoir. 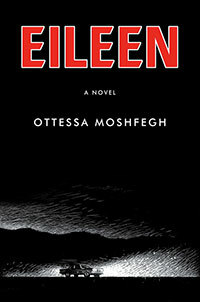 Ottessa Moshfegh’s Eileen (2015) is a period noir dressed in modern minimal experimental prose. Moshfegh’s claustrophobic, often repulsive novel of self-hatred, female friendship, and New England suburban isolation—no Iran here—is beautifully bleak but with some wild turns. 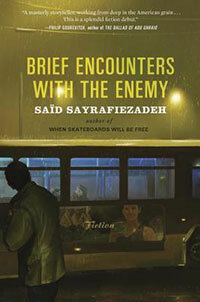 Saïd Sayrafiezadeh’s Brief Encounters with the Enemy (2013) is a story collection narrated by young men in wartime but focuses on civic life. Short on specifics—and his own Iranian heritage—his realism seems classic and timeless in a way rarely found these days. Shahriar Mandanipour. Sara Khalili, tr. Neustadt Prize nominee Shahriar Mandanipour is an icon in Iran, but Censoring an Iranian Love Story (2010) was his first foray into English translation. A dark comic novel as much about life in contemporary Iran as it is about storytelling. Sadegh Hedayat. D. P. Costello, tr. 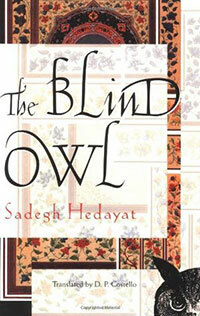 Sadegh Hedayat’s 1937 cult classic The Blind Owl is horror at its finest—Kafka and Poe haunt this cyclical fever dream about art, madness, love, and death. 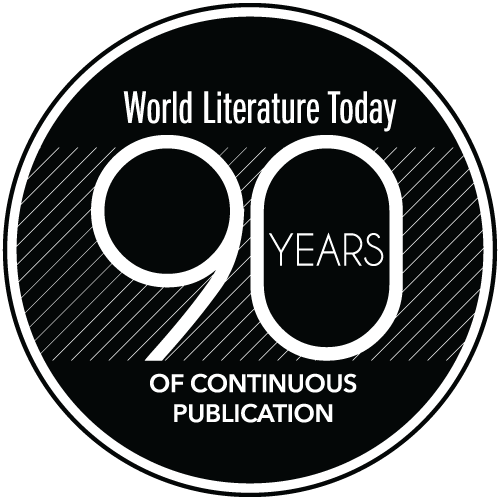 The novel has been one of the most widely translated of all modern Iranian classics, which is interesting considering its reputation for causing suicides in Iran. 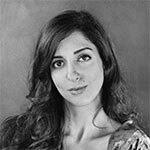 Porochista Khakpour is the author of the forthcoming memoir, Sick (HarperPerennial, 2017), and the novels The Last Illusion (2014) and Sons and Other Flammable Objects (2007). Her writing has appeared in Bookforum, the New York Times, the Los Angeles Times, Slate, Salon, Spin, Elle, and many others. 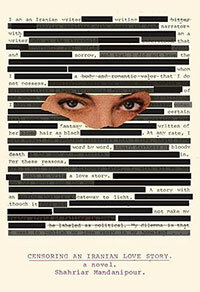 She is Writer in Residence at Bard College.